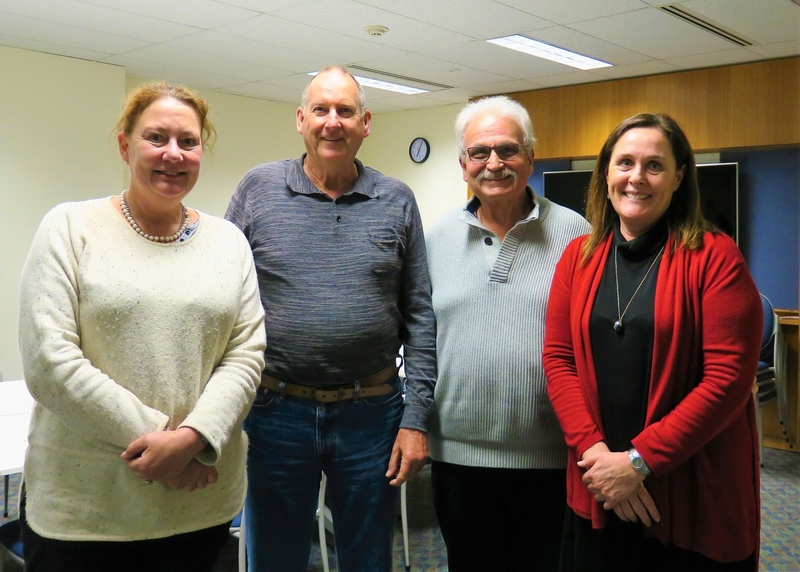 The 2018 Annual General Meeting was held on Monday 22nd October at the St John of God Bunbury Hospital. At this meeting, Fionnuala Hannon was elected as Chair, Debra Bakker as Vice-Chair, Bill Cowan as Secretary and Peter Wright as Treasurer. 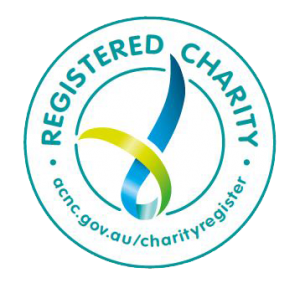 Brenda Murrison, Margaret Paterson, Kelly Hick, Stephen Carmody and Peter Heyworth were elected as Board Members. The Board also thanked Trevor Jackson, who stepped down after serving as a Board member since March 2016, including 12 months as Chairperson.